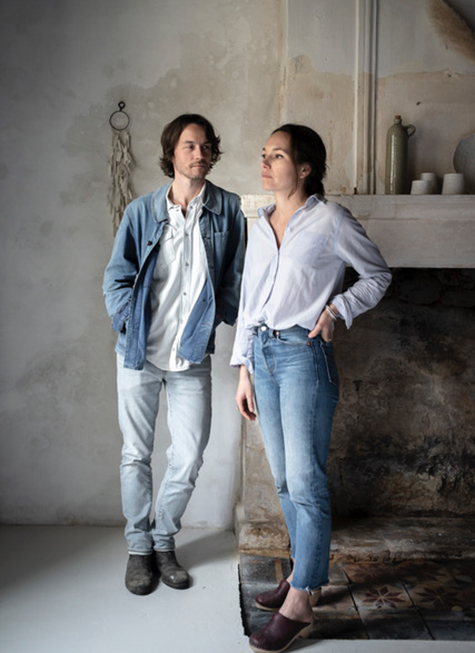 EPURE is a family business in the heart of the Haute-Saintonge: Justine and Jean design and create one-off fine ceramic pieces for the home. After obtaining a university degree, Justine found her true path and means of self-expression, through clay. Self-taught, she pursued her passion, learning by doing, and founded her company Epure in 2011. The idea of ‘Epure’ is to reach the core, the essence: through her ceramic art, Justine seeks simplification, authenticity, peeling away the excess to find the heart of each piece. These days, her daily quest is shared: Jean, her husband, works with Justine to design and create their collections. Epure is a family business but more than that, a life story. 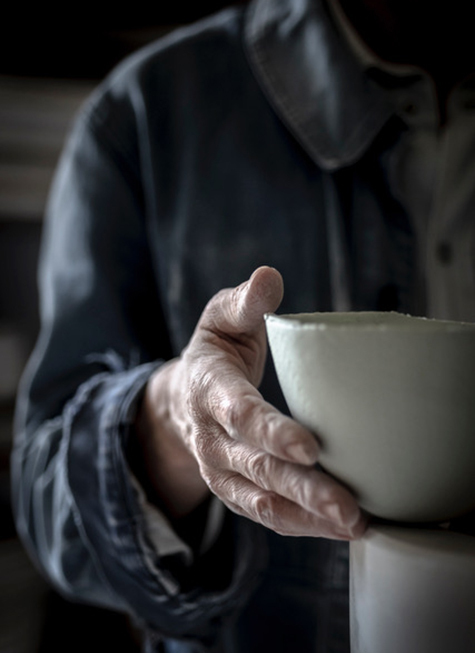 Their work is focussed essentially on Limoges porcelain and stoneware. Techniques are adapted according to each and every project. Not only does the team create their own pieces and collections, they also develop and create custom pieces to order.